Everyone seeks life balance and happiness, but in our busy 21st century world of doing, many of us have forgotten how to just “be”. We seem to be always chasing the next thing and the one after that and we’re often so caught up in the destination that we no longer know how to appreciate the journey. 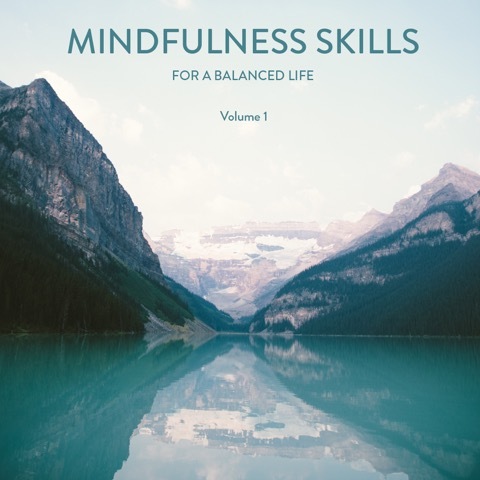 In this first volume of our “Balanced Life” Series you will find several meditations set to music. These mediatations teach you how to get out of your head and back into your body, so that you can notice and appreciate your unique life journey.